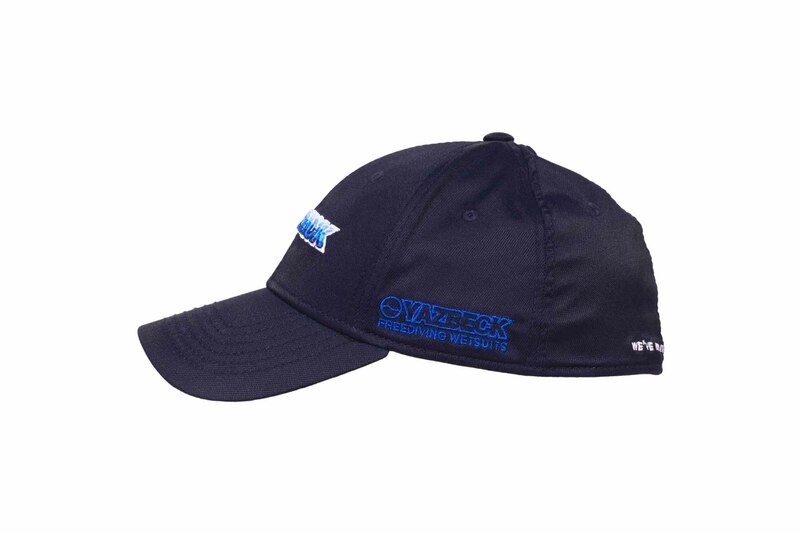 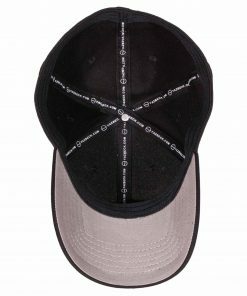 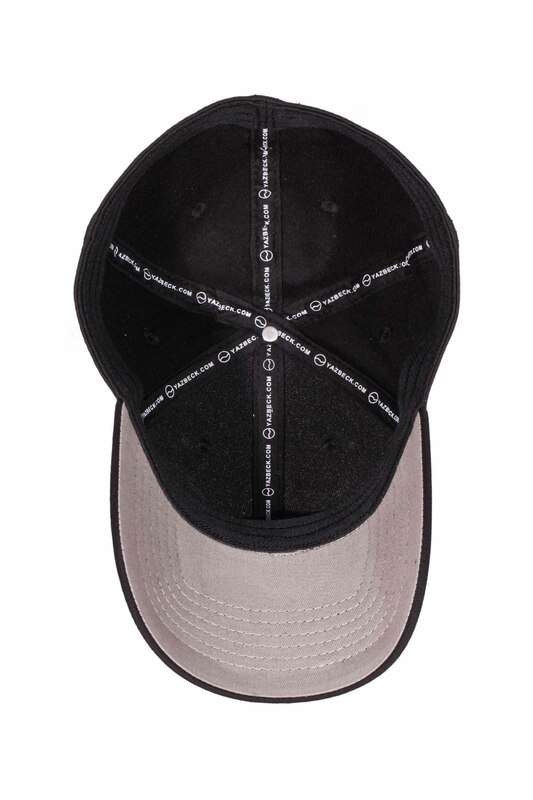 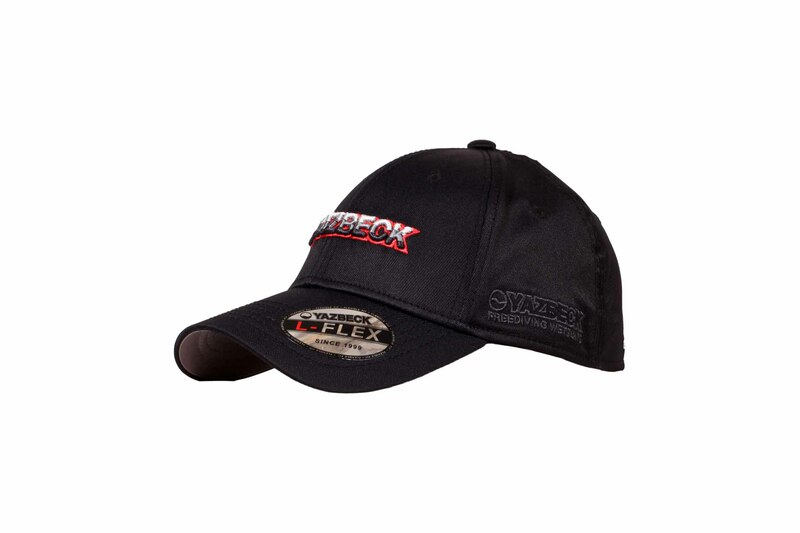 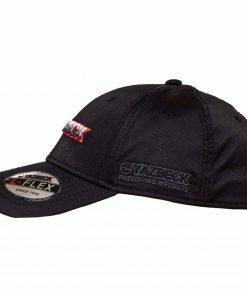 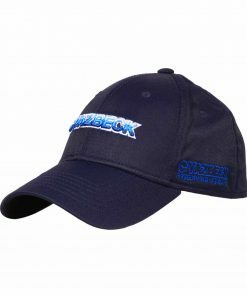 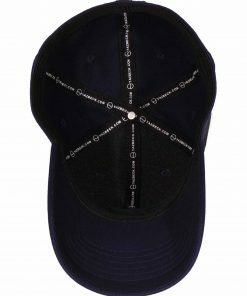 This L-Flex boater’s cap comes in two colours and two sizes for a perfect fitting. 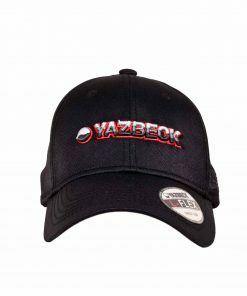 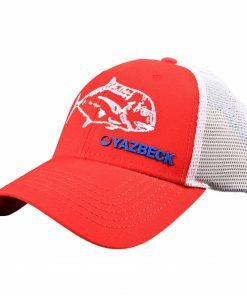 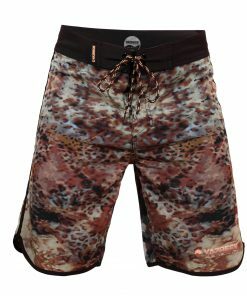 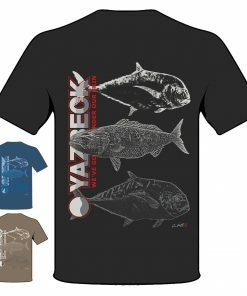 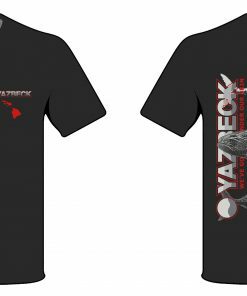 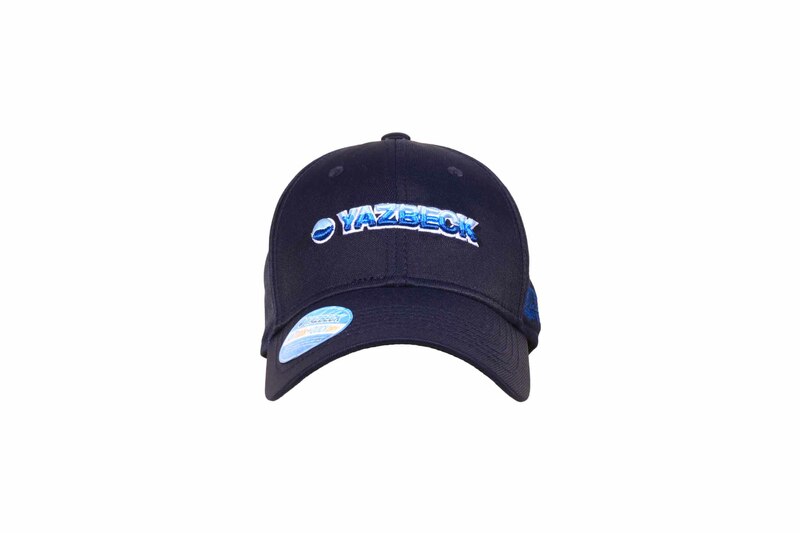 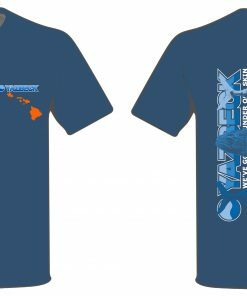 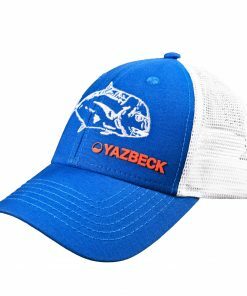 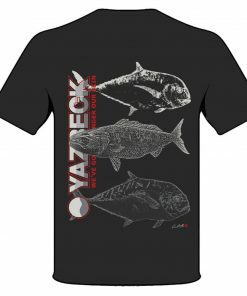 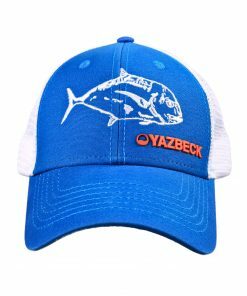 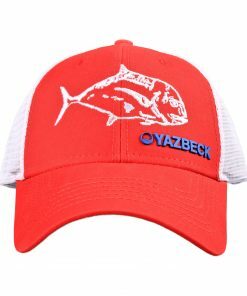 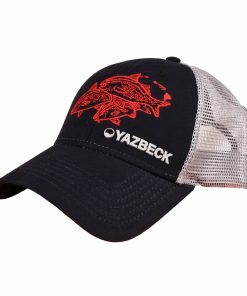 These 3 yarns were chosen and combined for a specific reason; to offer boaters and freedivers a multitude of features that you won’t find in any other commercially available cap under the $ 80.00 price tag. 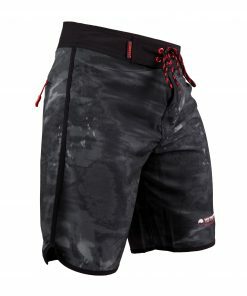 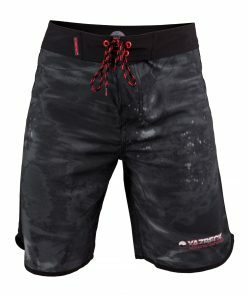 The optimal knitting method of the 2 man-made fibers, Spandex™ (Elastane) and Nylon™ with the natural cotton, has produced a wicking fabric that allows humidity and sweat to escape from inside out while staying dry and keeping its wearer very comfortable and dry in any weather condition, be it cold or hot. 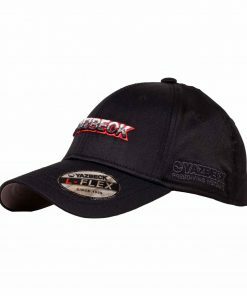 The above, coupled with our special L-Flex head contour band and 2 sizes availability, made the hat to also be flexible and adaptive with the best fit and maximum comfort. 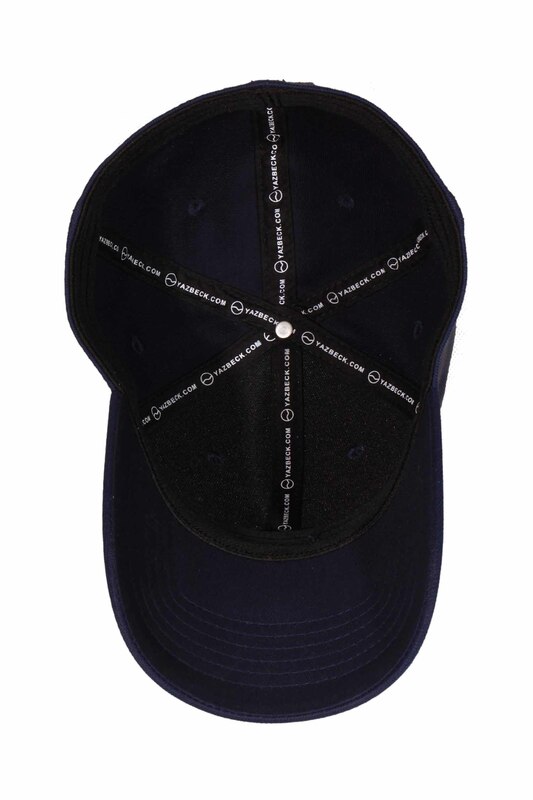 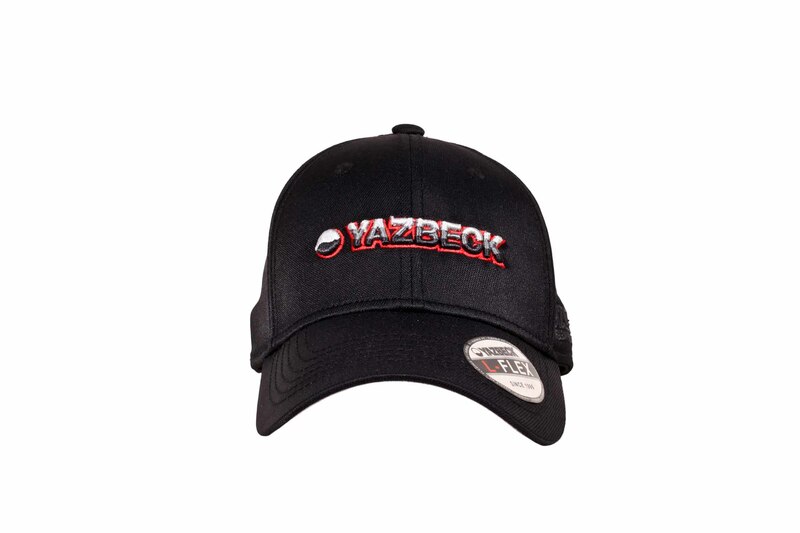 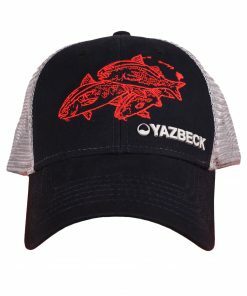 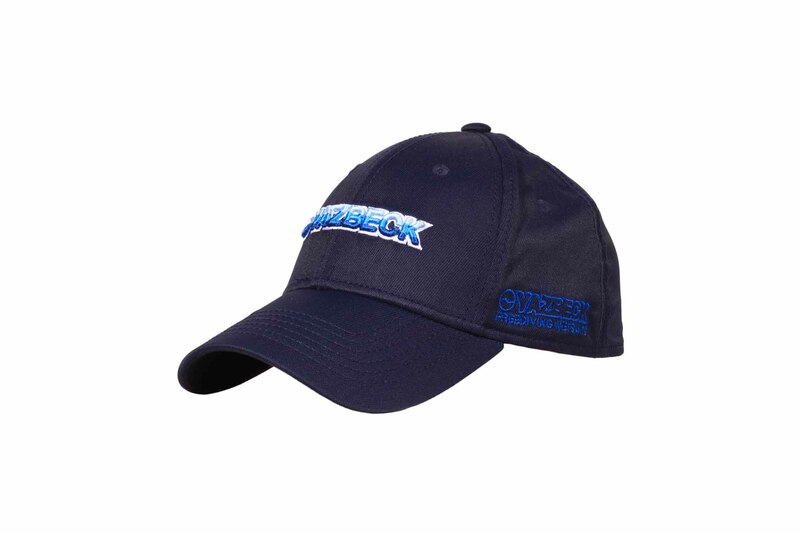 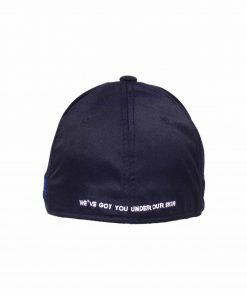 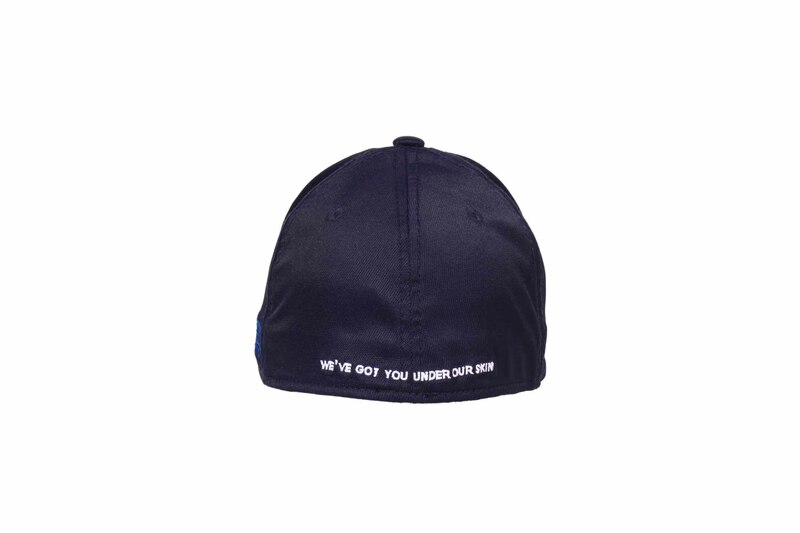 The dye process included an anti-microbial component that makes the hat totally odor free. 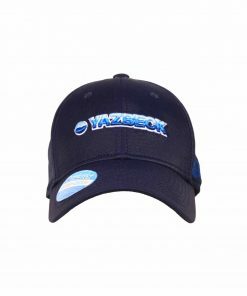 We had it tested for months without washing it in hot and humid weather and it never failed. 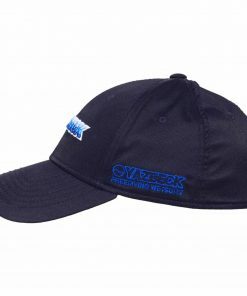 It remained totally odor-free as if brand new. 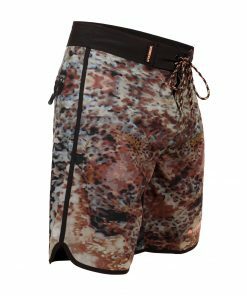 It is also very easy to wash and dries out in no time.